Join a Group Lesson - 1 hour. 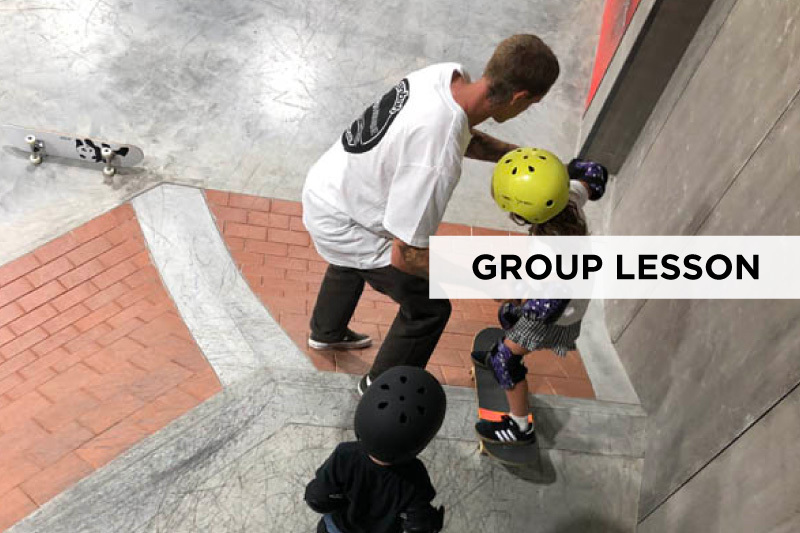 Group Lessons are capped at 10 participants to 1 instructor to ensure that the skate park isn’t overcrowded and to allow every participant enough quality time on each area of the park.The skate park is monitored by qualified instructors at all times to ensure safety. Please note: Group lessons need a minimum of 3 people to run. Group lessons are a great opportunity to learn to skate, brush up on your skills and make some new friends! A group lesson runs for one hour; a group lesson is with one of our qualified instructors. Group lessons run on a ratio of a maximum of ten participants to one instructor to ensure a high standard of safety and quality coaching time. If number of participants exceed 10 then an additional instructor will be provided. 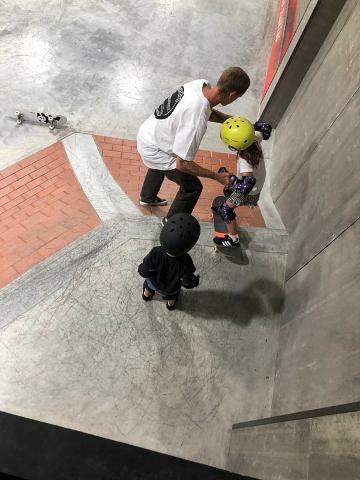 All of our lessons are run by qualified instructors who have been skating for years and love the sport. 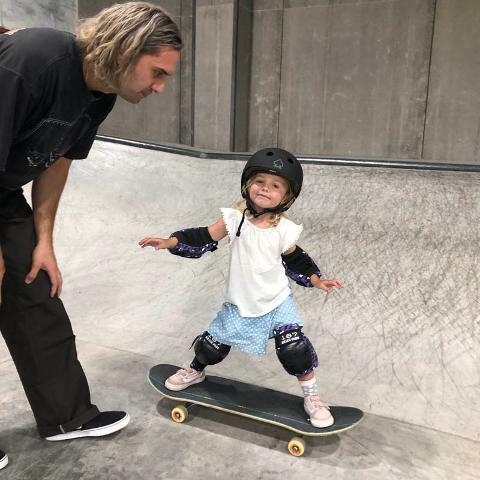 Our instructors all hold a Level 2 Skateboard Instructor Certification as well as a Working With Children Check and Senior First Aid Certificate. 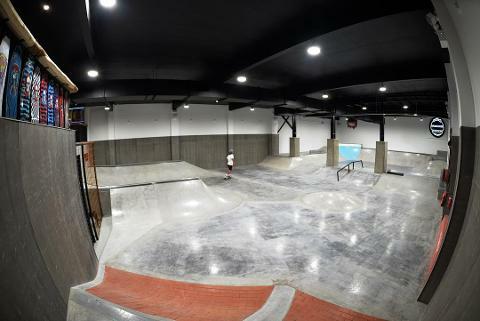 $35pp – This includes your entry in the skate park & one hour lesson. Take your skills to the next level through multiple coaching sessions; buy nine lessons and get the tenth free! 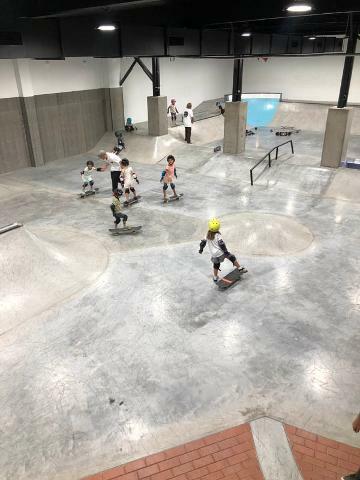 Helmets MUST be worn while using the skate park in line with Sanbah Grindhouse safety requirements. A waiver must also be read and signed before use of the skate park, which is available to view on our website. If you are under 18 years of age, the waiver must be signed by a parent or legal guardian. Children under the age of 9 must be accompanied by an adult who remains in the Sanbah Grindhouse building at all times. Sanbah Grindhouse is a skateboard park only; no bikes or scooters are permitted.